LinkedIn has undergone some important upgrades lately as it continues to be the main social media tool for making and increasing contacts for your social media plan. 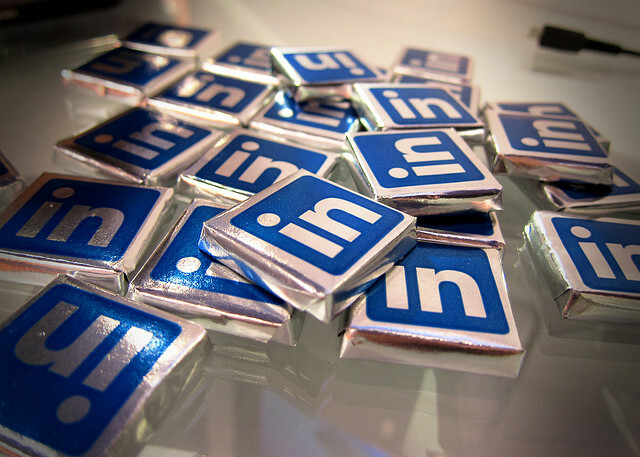 We will continue to add social media experts’ insights about LinkedIn. I have included most of her post because it was clear and complete direction for your LinkedIn profile. 1.Complete your profile. How long have you been at your current company? What are your primary duties and achievements? What skills, qualifications, and/or certifications do you possess? Whether you’re marketing yourself as an expert, potential employee, or simply a strong representative of your company, a complete profile creates a professional image, touts your credentials, and builds credibility. 2.Include your contact information. Now that you’ve been found, what’s the best way to reach you? Include business contact information for business-related inquiries and a personal email address and phone number for job opportunities. If you choose not to include contact information, at least make sure you respond to inmail and connection requests promptly. Even if you’re not interested in the opportunity presented, the contact could be invaluable down the road. 3.Eliminate your “red flags.” There are two big red flags for potential employers that you can avoid: having more than one profile (double red flag if they have different information) and a profile with dates, jobs, or other information that does not match your resume. Don’t lead a potential employer to question the accuracy of your information or whether you’re attempting to hide something. 4.Choose a profile picture – the right one. According to LinkedIn, your profile is 7 times more likely to be viewed if you have a picture. Photos with children (unless your career is directly related – ex: childcare), a significant other, alcohol, etc. don’t belong on LinkedIn. Save them for Facebook with the privacy settings locked down tight (recruiters and hiring managers may check that too). Your LinkedIn profile is all about presenting a complete picture of you as a professional, so think about how you want to be perceived; a too casual picture may be a turn-off for a prospective employer, recruiter, or even your current company. 5.Get connected! If you’re only connected to a handful of people, viewers may assume you’re not active and pass you by. If you’re not connected to any of your co-workers – past and present – they may assume you have problems forming relationships and alliances in the workplace. You don’t have to be on LinkedIn every day, but take some time to build your network – you never know where the connections might lead!